People either love the idea … or hate it. 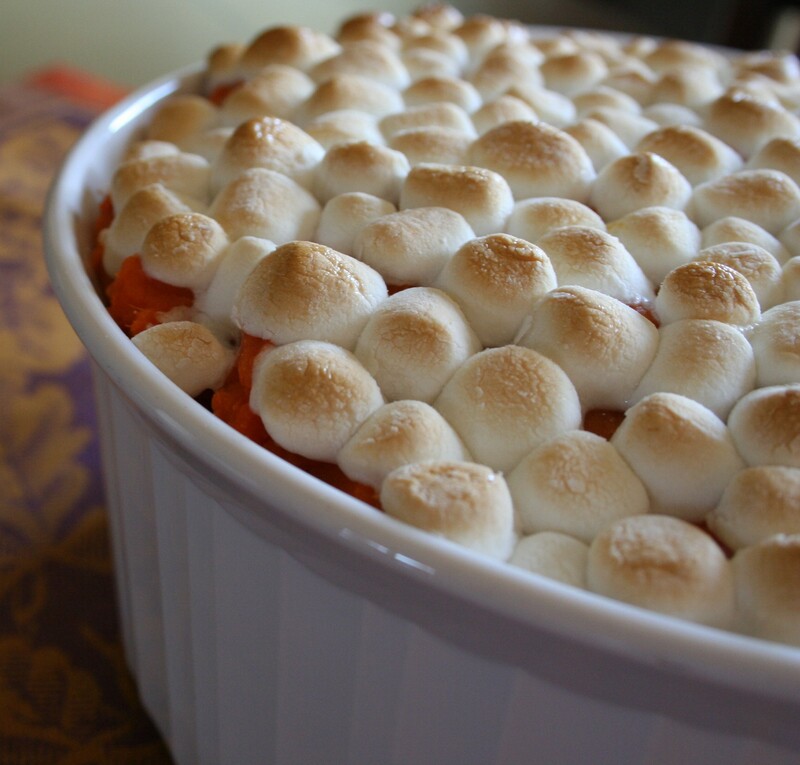 But in my opinion, sweet potatoes at Thanksgiving must be topped with marshmallows! This is the recipe that I have been enjoying at our family’s table since I was a little girl. Without a doubt it will be on our Thanksgiving table this year. My good friend Allison Lemm makes a delicious Bourbon Pecan version of this recipe worth trying. Stir 2 tablespoons of bourbon into the sweet potato mixture and add a 1/4 cup of toasted chopped pecans to the marshmallow topping. 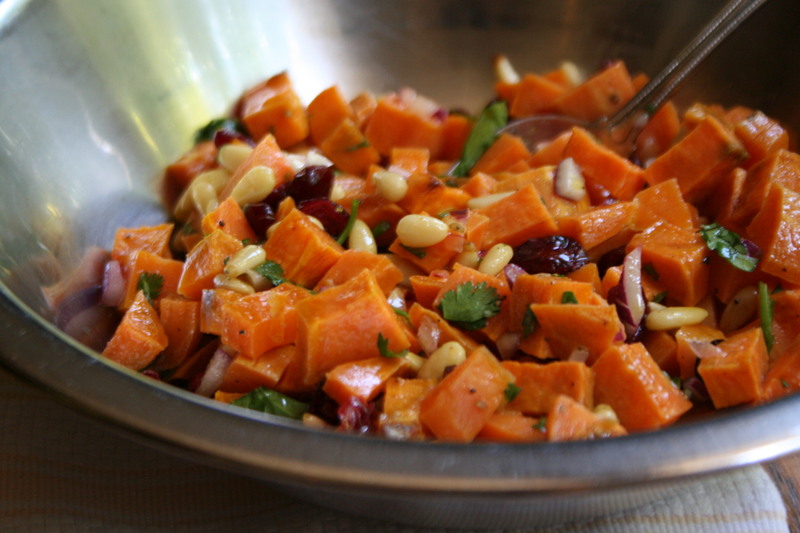 Place the sweet potatoes and oil in a large bowl. Season with salt and pepper to taste and then toss until well coated. Place the potatoes on a rimmed baking sheet. Bake for 30 to 40 minutes, or until tender. Season with the lime zest and juice. Serve warm. Lime doesn’t go with your main course? 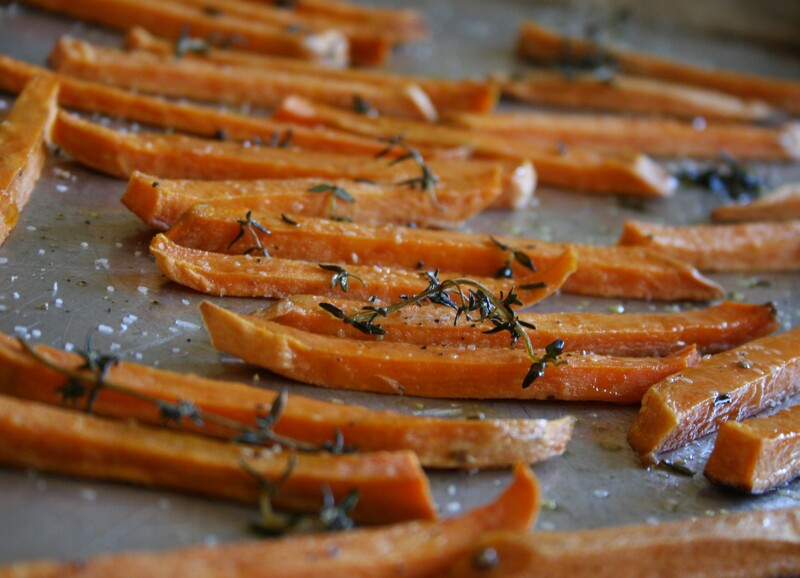 Then just omit it and you have simply delicious baked sweet potato fries. Sweet potatoes are not only sweeter in flavor than their white counterpart, but they are also nutritionally far superior. Packed with vitamins and fiber, sweet potatoes are ranked the number one vegetable by the Center for Science in the Public Interest. For those concerned about sugar, this complex carbohydrate also ranks extremely low on the glycemic index…despite what its “sweet” name suggests.